According to U.S. scientists, July 2012 was the hottest month in recorded history. Crops have dried up, and most people’s utility bills have shot up. North America’s epic drought has placed a chokehold on the country’s lakes and rivers. The Hudson River, a cherished waterway stretching through New York, has seen its levels drop two feet this year alone. 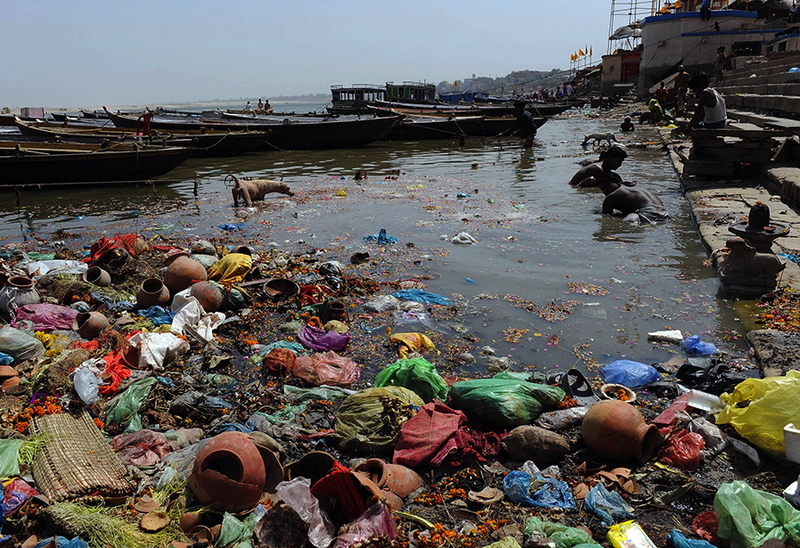 Sadly, the news is even worse in other parts of the world (like with the Ganges River above), where environmental changes, human abuse and urban development have left once-thriving rivers mere puddles of their former selves. Here are 10 Threatened Rivers For Your World Travel Bucket List, none of which we’ll recognize for much longer if we don’t find answers to all the years of neglect. According to its website, Yellowstone National Park gets three million visitors annually. We don’t blame folks for making the trip either: The place is heavenly. But just because Yellowstone, Yosemite and a few other popular parks get most of the foot traffic, it doesn’t mean they’re the only stops that capture this great country in its unspoiled splendor. 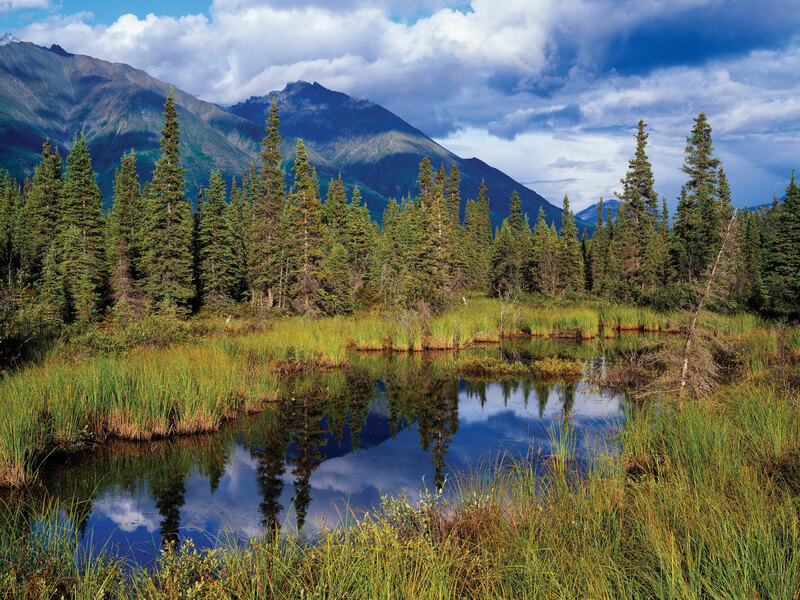 The following 10 natural wonders (including Alaska’s magnificent Wrangell-St. Elias National Park pictured above) probably won’t ever see a fraction of Yellowstone’s guests. That’s okay. The fewer the visitors, the more of a unique experience in store for you and other clever travelers. We’ve been fortunate to explore some of the coolest destinations in the world through Green Global Travel. While all the passport stamping and hour-long drives on graveled roads have their special place, there’s something to be said for the beauty of home too. The good ol’ U.S. of A. offers many of the finest beaches, mountains and cityscapes to be found on the planet. Through periodic road trips on GGT, I’m going to explore more of the domestic destinations that pride themselves on ecotourism. 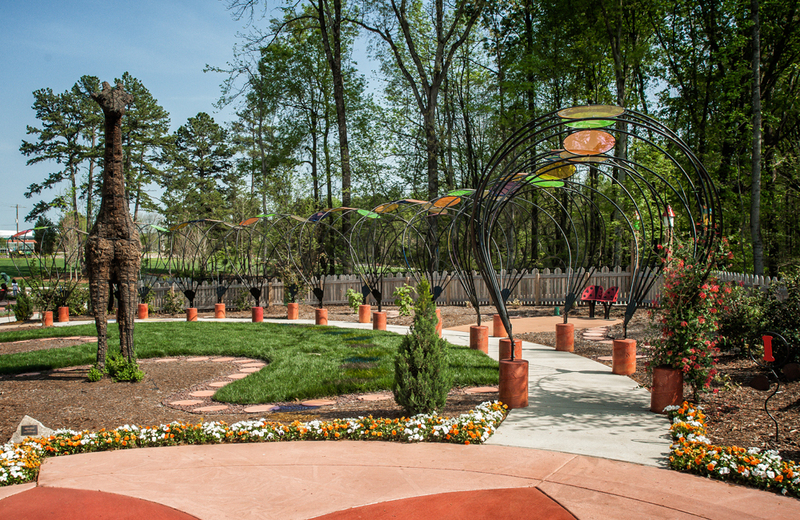 Our first stop: the beautiful, lush city of Greensboro, North Carolina. There’s a quiet section of Lake Superior in Duluth, Minnesota, that is absolutely gorgeous. Polished rocks at your feet. Soft breezes in your hair. Nothing but calm waters as far as the eye can gaze. 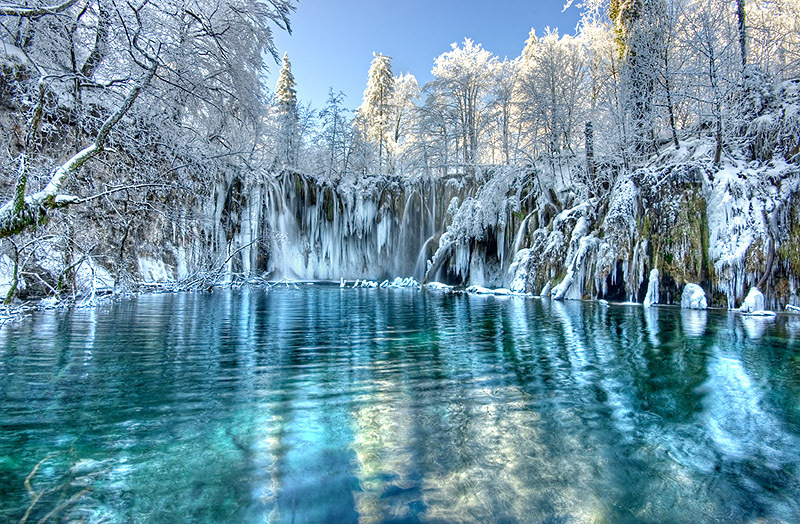 But, believe it or not, there are even more awe-inspiring bodies of water around the planet (like Croatia’s breathtaking Plitvice Lakes above), just waiting for ecotourism lovers to discover them. Visit here to see my picks for 10 magical lakes that somehow make Superior look a tad… well, inferior. We all want to do our part to help Mother Earth look and feel her best. It’s just that some of us choose to show our love in more subtle fashions. Frankly, tree planting and solar panel installing aren’t for everybody. Some folks would rather do their parts by simply working LED light bulbs, eating sustainable seafood and using in-room recycling bins. 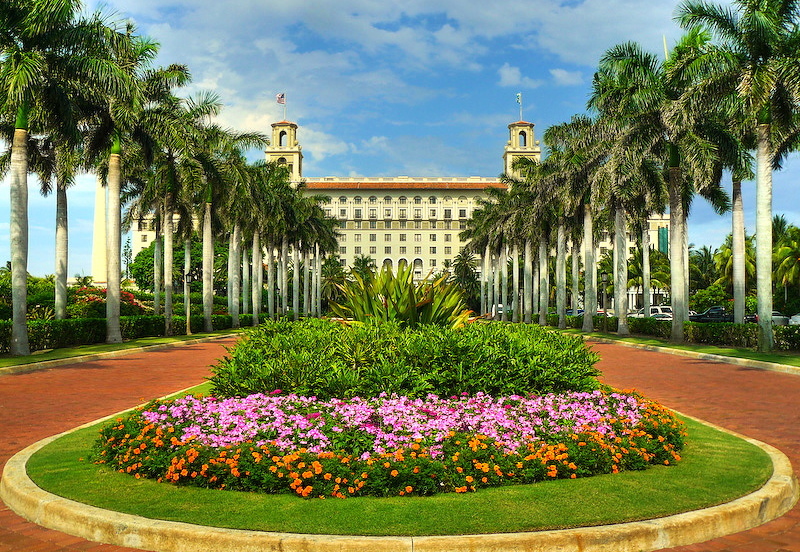 The decidedly green hotels (West Palm Beach’s breathtaking Breakers Resort is seen above) featured in this travel piece know all of this.